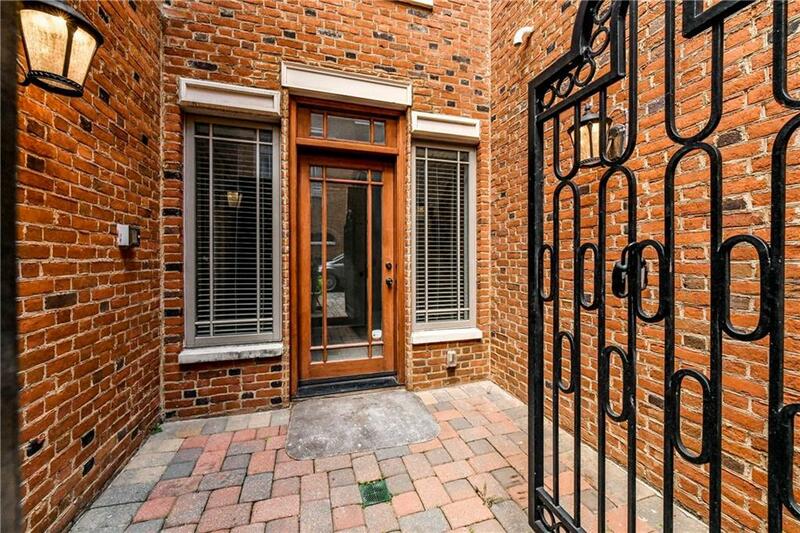 Great RECENTLY RENOVATED unit in an amazing Buckhead location. 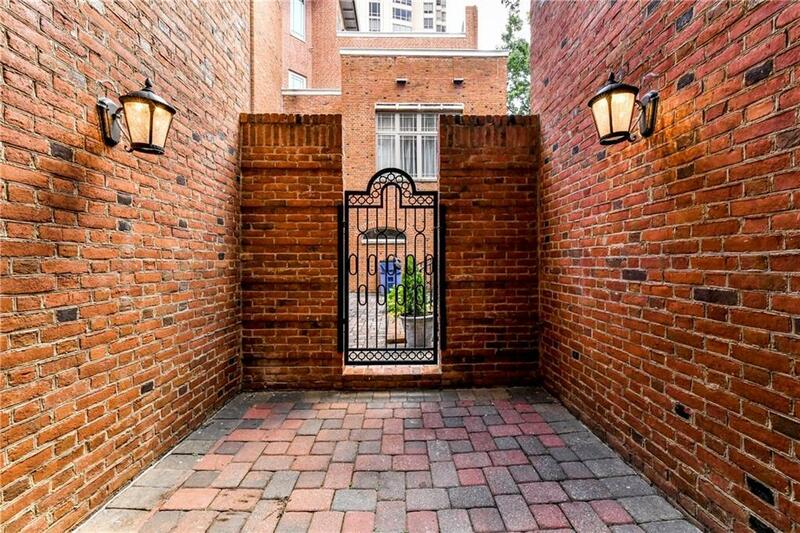 Walking distance to Lenox and Phipps Malls, Lenox Market Place (Publix, Target, restaurants and more). 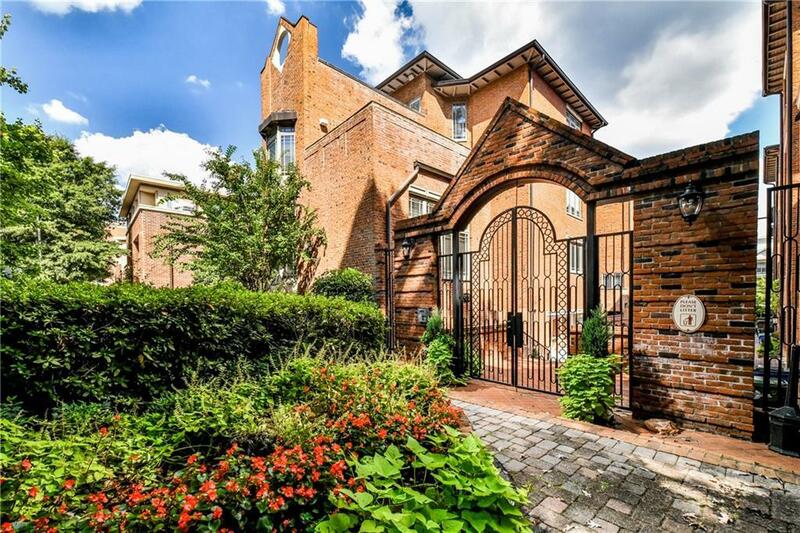 Gated community with a total of 8 units. Two walk out balconies, roof terrace with city views. 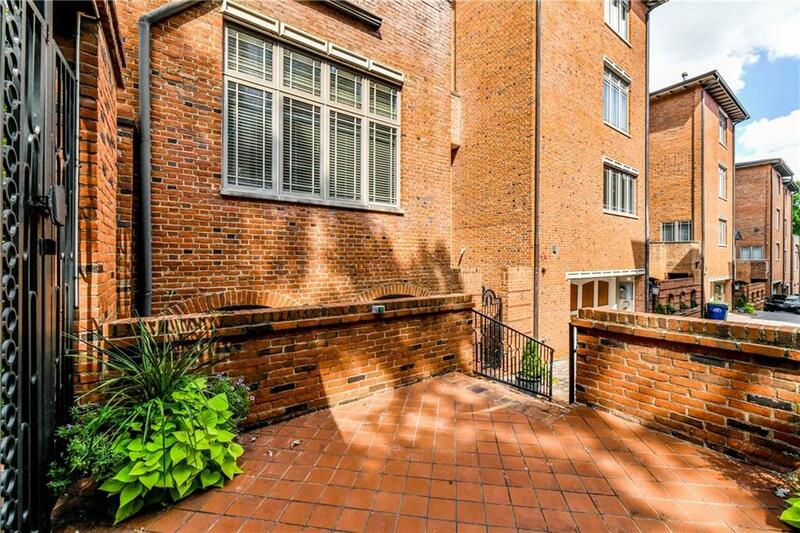 Hardwood floors throughout, granite/ SS kitchen appliances, finished basement, 4 stories with an elevator!